Blogs are now the new standard for businesses that want to be heard and make an impact and that's why we produce and maintain a wide range of blogs here at TrustEd Advertising. Blogging is the voice of the Internet and there are more blogs now than ever. If you have still not tried blogging for your business, you surely are missing out on the numerous SEO benefits of blogging. Custom blog content drives more interest and demand than any online ads you could ever buy. In a study conducted by Reuters, 61% of consumers say they feel better about a company that delivers custom content and are also more likely to buy from that company. Strategically posted and accompanied with lush graphics and an engaging design, your customers will read your blog and enhance your SEO organically. When a company has a blog and maintains it with fresh, original content, it shows that they care about their customers and their needs. At TrustEd Advertising, we help create content relevant to your customers' needs with direction and topics you provide. 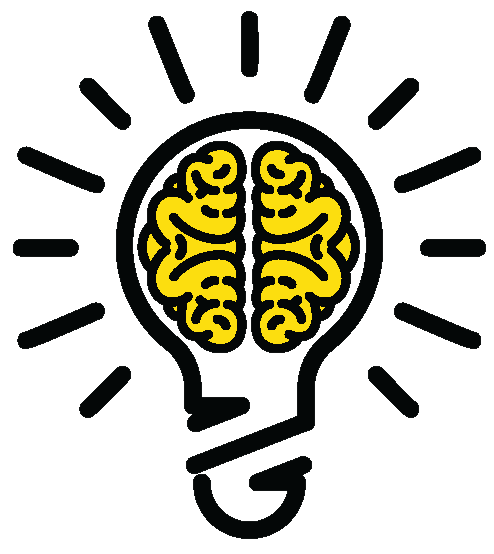 Or in many cases, we are able to find topics for you after learning about your specific needs. A blog post can be used time and time again in email newsletters, press releases and across all of your social media channels and networks. Customers may not read your blog every day, but they will follow your company on Facebook, LinkedIn, Twitter or subscribe to your e-mail newsletter, all of which contain blog pertinent content you've already created. With each new blog post, you’re building a destination and resource for your customers. Each post improves your website’s search relevance and creates an indexable page for search engines and customers to find your business. Search engines reward businesses creating consistent, original content that customers discover and continue to revisit. 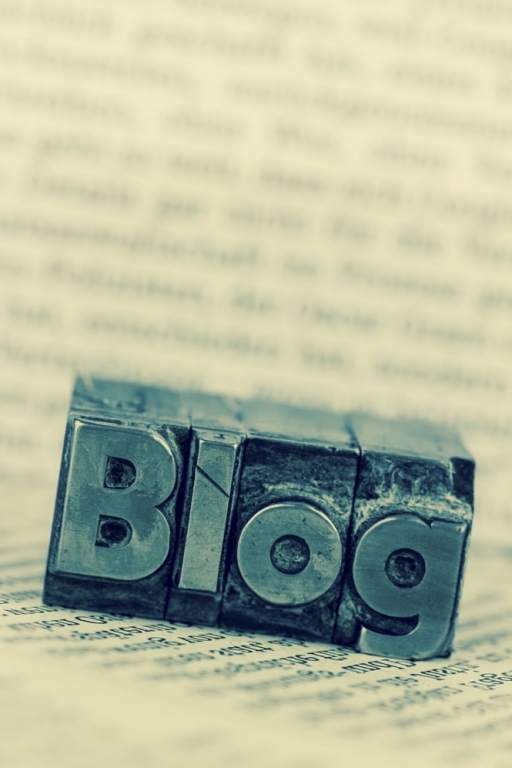 A blog is fundamental to content marketing. Staying relevant and top of mind with fresh content about your industry builds awareness about your company. Turn visitors to customers by building trust and maintaining a dialogue through your blog. Visitors become leads when they’re willing to exchange their contact information for valuable information you provide. As blogging attracts new leads, the care and attention paid to nurturing those opportunities will increase sales. A blog provides content that automated marketing platforms (or your sales team) can use to help nurture leads and close sales. Ed has proven to be a great copywriter for various projects over the years. His work ethic is stellar, and his passion for his assignments is refreshing. He manages his projects and tasks well and always came in on deadline with great work.